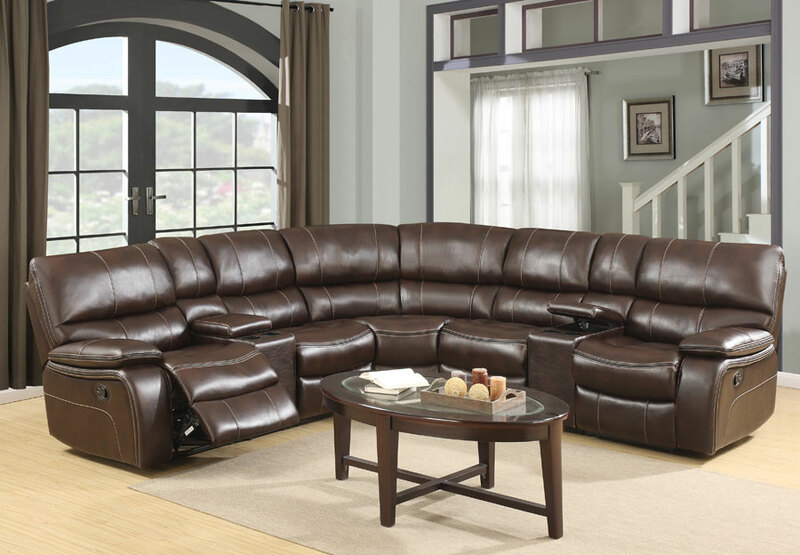 This Collection offered espresso will coordinate any room décor effortlessly and enjoyable. 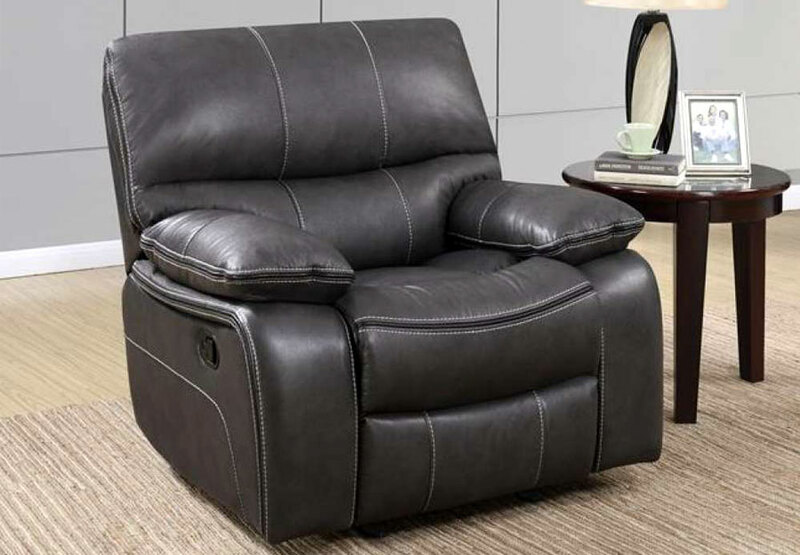 Style details include lushly padded back cushioning in a waterfall pattern and deeply padded seat cushions/arm rests, making this recliner attractive and relaxing. 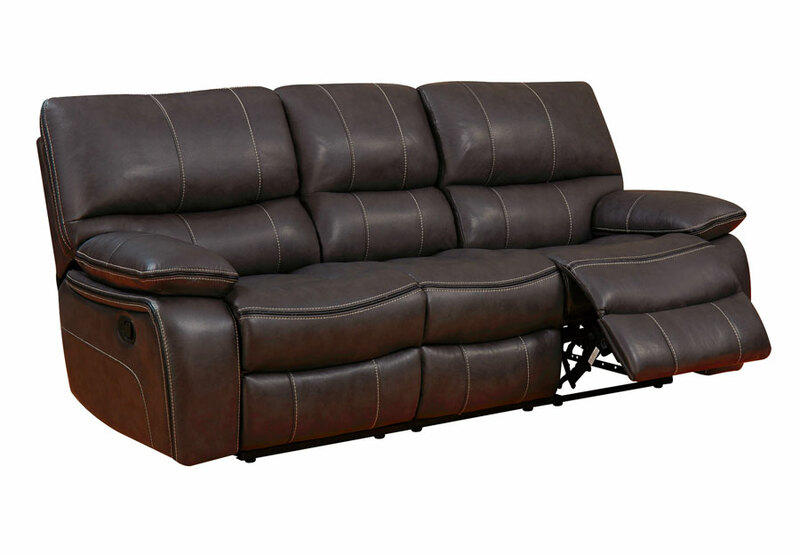 The versatile console design provides additional storage and includes convenient cup holders. 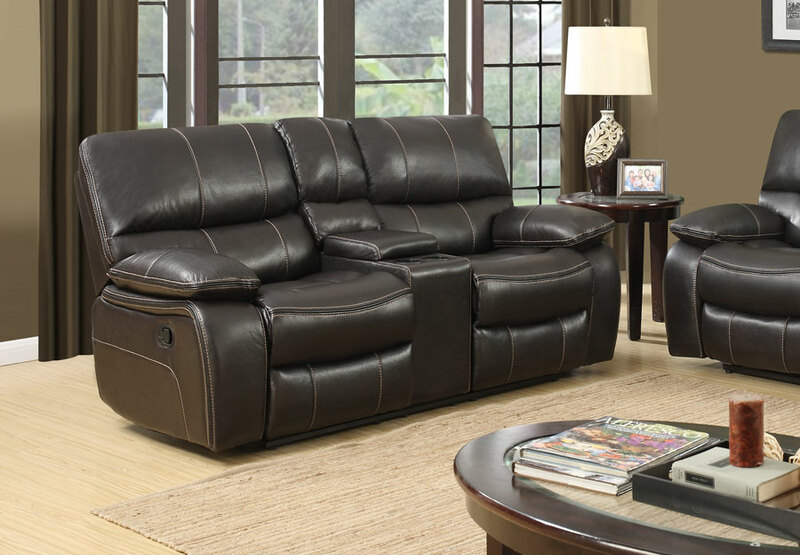 Quality craftsmanship in every detail ensures comfort and durability. 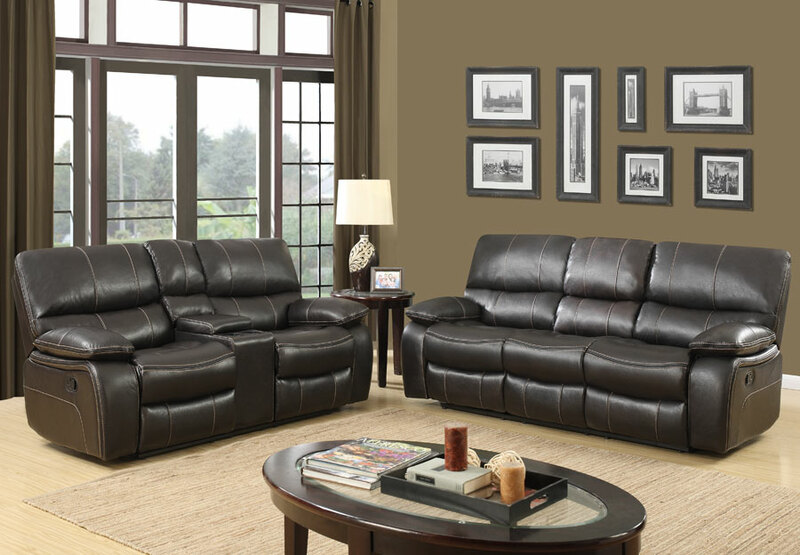 If your living room/den/loft area needs a change of scenery, this charming collection is the perfect choice for your home.